SKU: COS1608T. 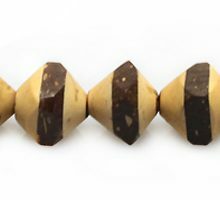 Categories: Beads & Pendants, Coco, Natural Beads, Clearance. 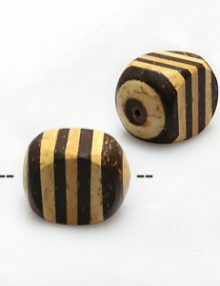 Tiger coconut shell bead coin side drilled 8mm. 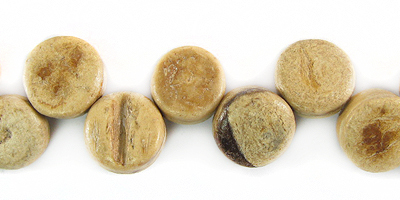 Sustainable and durable material that can stand constant wearing. 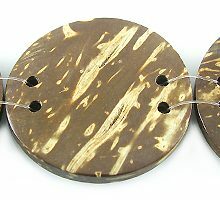 Coconut shells add a raw appeal to your handmade jewelry designs.